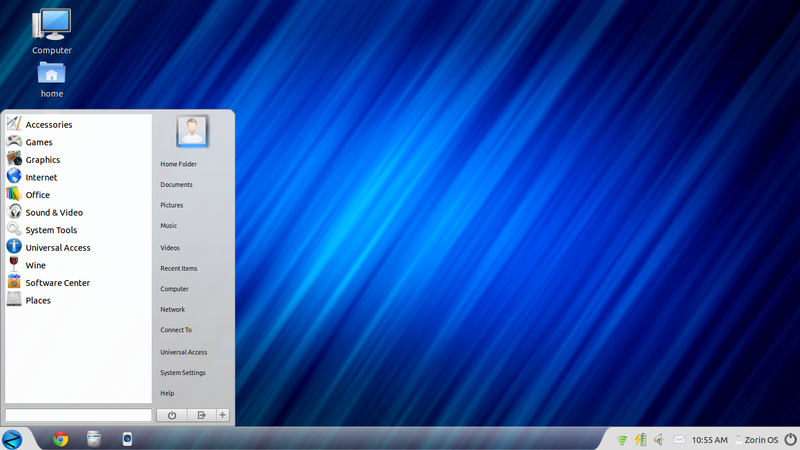 I tested Zorin, but only very briefly, in a VM a while ago. I will have to give it a closer look before recommending it to people, but at a first glance I also thought that it is a great option for people who are coming from a Windows world (=most people) and want to try out Linux. I think it's a good idea to have a distro which narrows the gap to Windows when it comes to arranging things, so that people can more easily cross over and give the "other world" a chance. 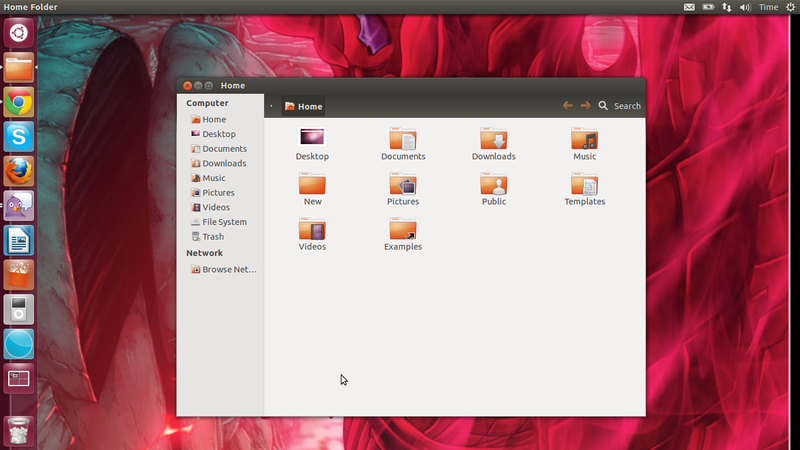 But I also have to give Ubuntu credit. Although I am not using it anymore (well, as a server, but that's just because I don't want to touch it), they were the ones who ultimately inspired me to really make the switch and I am really happy I did. Therefore, I am really happy about any distribution which has the potential to get Windows people hooked, like Ubuntu and Mint certainly do. It's a good idea to get familiar with a new world and then, once you went far enough into the linux forest to never look back anymore, you can start to look at all the other distros/trees standing there and try them out. I think there are so many viable options out there, it's crazy, but although the number of distros can be confusing at first, it also is a great opportunity to really find one that you really like. I went upstream and do not regret it for a second, but then there are so many directions you can go, you need to be careful not to get lost. I think Fedora and Arch and also two options a lot of people consider. But for now I would probably recommend Zorin or Mint to beginners, although I do not really have experience with them. It would be interesting to see more opinions from folks who started with Zorin OS and how like it and if they moved to, which other distro they migrated to.